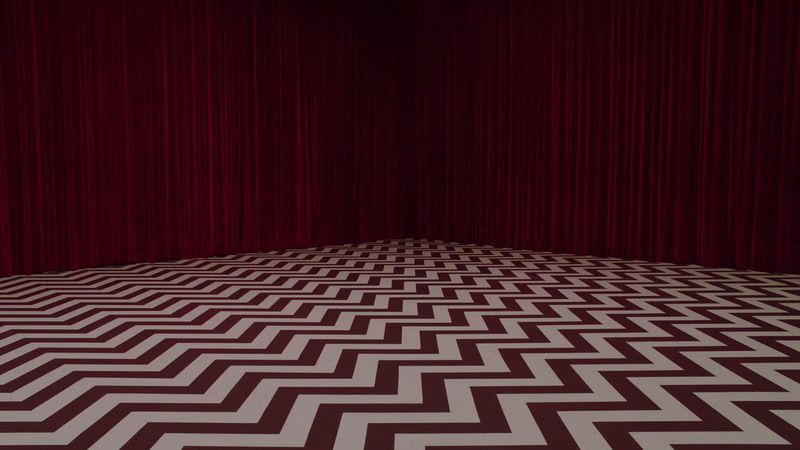 Oh my, I’m loving, absolutely loving the new Twin Peaks. It makes me happy in my tummy-tum-tum. It’s so hilarious, wonderfully bizarre, and has an insane amount of cameos. I’m not talking about returning actors and favorite characters, but famous actors in general who clearly just wanted to be in a Twin Peaks episode, popping up everywhere. For us super geeks, it’s like being a kid in a candy store, only better. Of course, I understand that not everyone is a fan (heck, I only recently became a fan — and was right about a few of my predictions by the way). When it comes to Twin Peaks, it seems you’re either all-in or it’s a complete pass, but nowhere in-between. Even if you fall into the category of being delighted by this show’s quirkiness, most people find it utterly confusing, which is okay. While you can make sense of it if you watch intensely, mostly it doesn’t matter. It can still be fun for viewers who are watching just for the craziness of it. However, if it’s important for you to follow along, considering how many consider Twin Peaks confusing as-is, there’s no way, I repeat, no way in hell you’ll be able to jump into the new season without having watched everything that came before, including the movie (which has David Bowie in it — pretty cool). This is absolutely not something new fans can jump in and start watching first. It does not stand as its own thing, and is very much a strict continuation of where things left off. 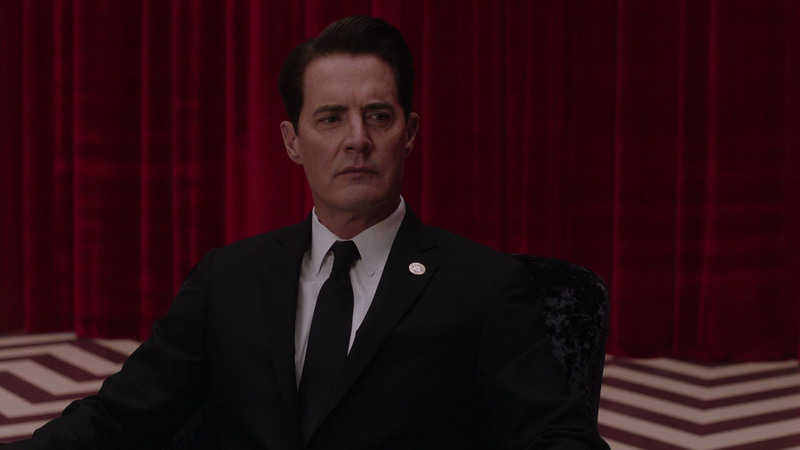 Without all that foreknowledge, context, and history, you’ll be as lost as Agent Cooper has been for the past 25 years.